Did you lose or misplace your old car keys? Or did they just break? 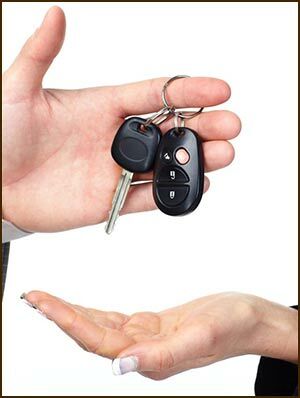 When you need new car keys made, you have a couple of choices: you can contact your car dealer (or manufacturer) or you can get in touch with Orlando Advantage Locksmith. Dealers are notorious for taking their own sweet time about sending you replacement keys, not to mention charging extravagant amounts for them. 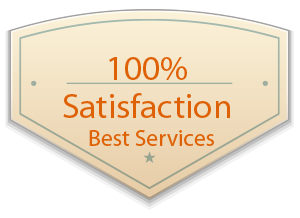 Our professionals, on the other hand, will make you new ones in a short span of time and at an affordable price. Our locksmiths are available to provide assistance, anywhere in Orlando, FL area, 24 hours a day and 7 days a week, including the middle of the night. We don’t charge extra if your need is urgent, so don’t think twice about calling us on 407-498-2306 !